List of Top-Rated & Best Web Development Agencies in Chennai Specializes in Custom or CMS for Corporates, Small Business, E-commerce & Blogs. 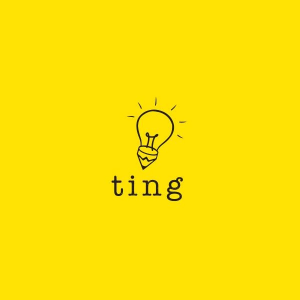 TING is a fully integrated creative and digital advertising agency established in 2009 with offices in Mumbai, Chennai, Bengaluru, and Sydney. Their services encompass everything from creative design, branding, ATL/BTL, responsive websites, mobile & tablet applications, SEO/SEM, digital marketing, social media, e-commerce portals, visual merchandising animated, videos, and digital strategy. 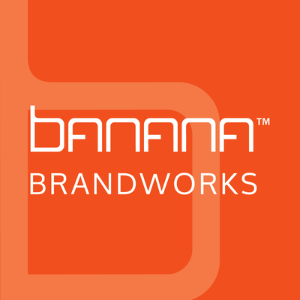 Banana is an award-winning Chennai-based advertising agency with passionate creative strategists who believe in unifying intellect and effort to deliver the best branding and advertising solutions to our clientele. Be it nation-wide campaigns, brand identity creation & positioning, package design, social media marketing or website development, the Banana ideology is to think free, simple and yet be effective, aesthetic and interesting. 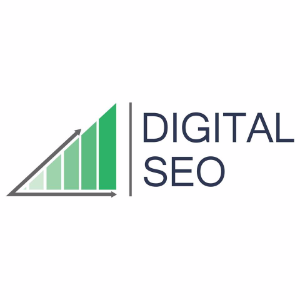 Digital SEO is a Chennai based internet marketing company that provides a strategic direction and support to your online campaign. The agency revolves around the core principle of helping clients grow in online market by working with them more as a strategic partner and than an outsourced vendor. 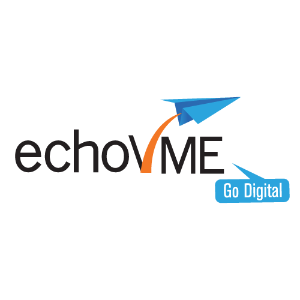 echoVME, a pioneer digital media marketing training, and services company in India that offers world-class social media marketing services & customized training programmes for corporates, students, faculties, marketing managers, CEOs, healthcare industry etc. The agency firmly believes in converting every challenge into an opportunity and we in-turn instill these values to our stakeholders through their training programs. DigiGrasp makes the Digital Presence Simplified for everyone. Learn and make a living using the combination of Online Marketing, Search Engine Optimization & WordPress. © 2019 DigiGrasp - Digital Presence Simplified. All rights reserved.